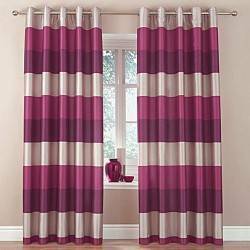 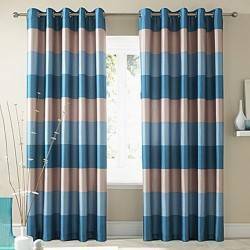 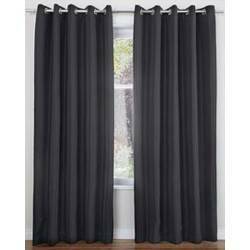 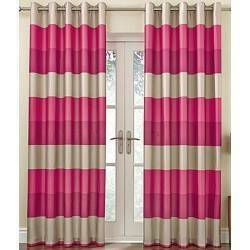 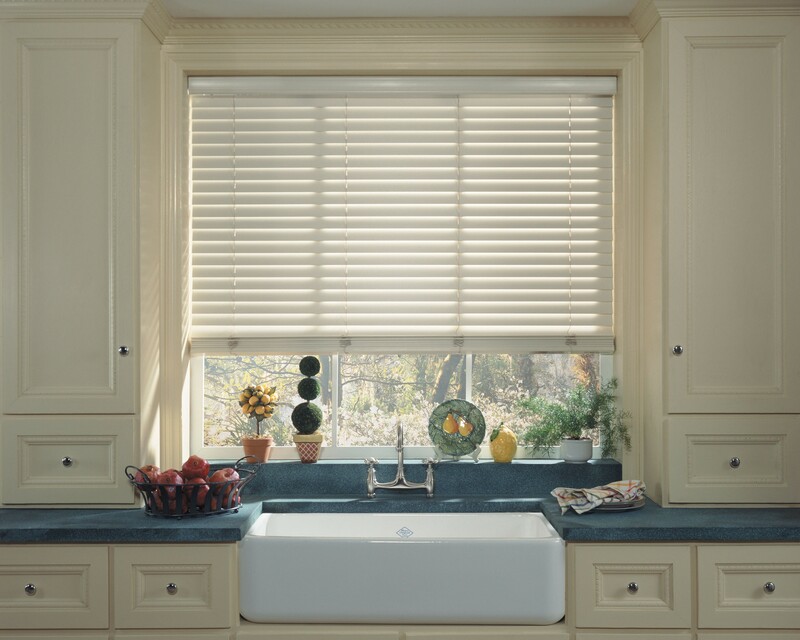 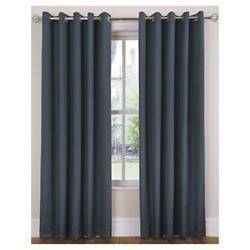 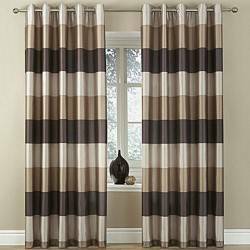 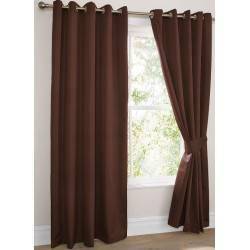 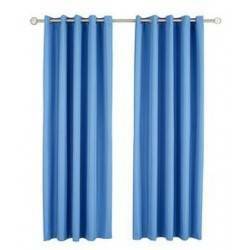 New Arrivals Best Value Curtains There are 28 products. 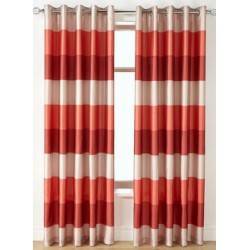 Alba are a striking set of curtains which would compliment any décor and accentuate stylish features in your home. 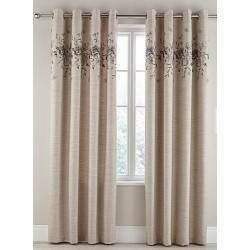 An intricate, bold floral design embellishes the natural, woven fabric background. 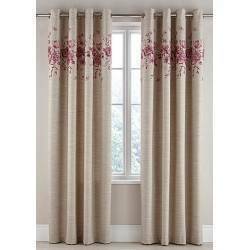 The floral design is available in both pink and grey. 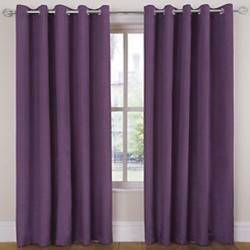 The curtains are finished with a simple eyelet header.